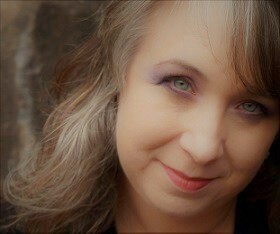 Dawn Celeste is a Mystic who has dedicated her life to expanding and opening. She embraces responsibility and connecting to one's true self, inspiring connection and internal freedom. She specializes in individual and relationship coaching. Dawn Celeste's unique and personal methods incite deep levels of awareness, connection and expansion of the self. She will challenge you; she will see through you and she will hold you in all that you are. Embracing the raw and authentic as pathways to truth and acceptance. She sees you as an individual matrix, a beautiful combination of your soul, experiences and beliefs. Dawn Celeste celebrates diversity and honors your unique way of being. Her extraordinarily inclusive, non-judgmental and open demeanor will put you at ease as you take this journey.